That was my advice to Jackie and Jamie when I sent my 1928 Model A roadster down to the workshop for a facelift. This is a hot rod built in the classic style of the 1950's. Its charm is its simplicity. Its the real deal...real Henry Ford steel with the original 4 swapped out for a flathead V8. So my challenge to Jackie and Jamie? 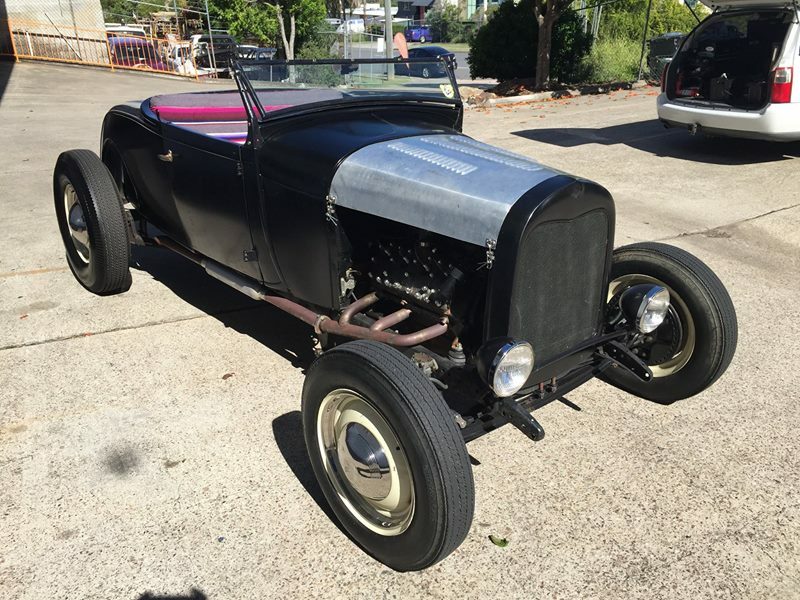 Freshen up this hot rod without losing any of its charm. I will be very interested to see what they come up with and will share their vision with you soon.